Pongal is the Harvest Festival Celebrated in Tamil Nadu. It is celebrated in the first day of the tamil month thai. The festival is celebrated for four days. Bogi, Main Pongal, Mattu Pongal and Kanum Pongal. On Bogi Day old and waste materials are burnt out to symbolise the begining of new life. On the second day that is the Main Pongal, Milk is boiled early in the morning and allowed to overflow from the vessel which is a tradition and a literal meaning of pongal. 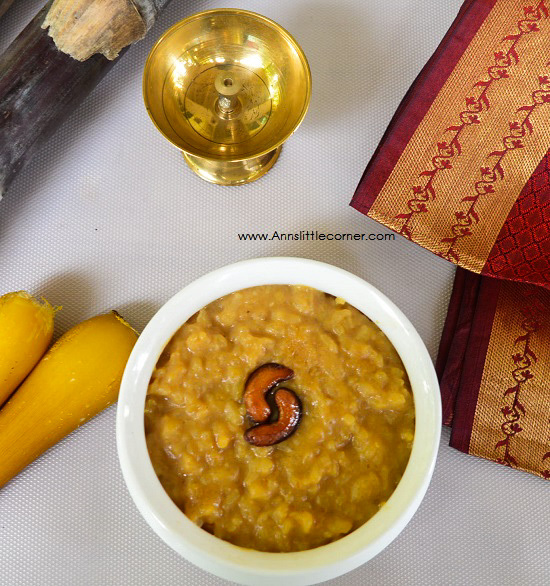 Sweet and Savoury pongal is made and served in every home. The third day is Mattu Pongal which is for cows and Buffalos which is used to plough the land. The 4th day is Kanum Pongal which is to go out and meet friends and relatives and Celebrate. Sakkarai Pongal / Sweet Pongal / Jaggery Pongal is prepared at home and enjoyed with friends and relatives. Sakkarai Pongal tastes heaven with a dash of ghee and garnished with cashews. Pongal is traditionally prepared in pots on the day of pongal festival in tamilnadu. 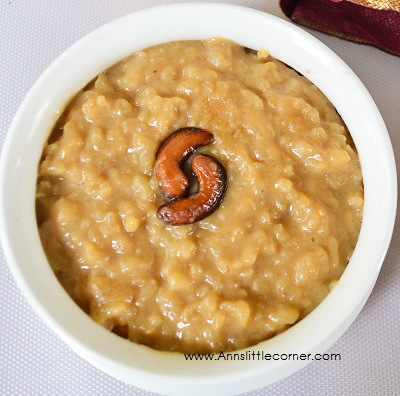 The recipe that i have shared here is a easy way to make pongal in pressure cooker. I have inclued a sweet twist by adding condensed milk l which adds awesome taste to sakkarai pongal. Wash and Soak the raw rice in water for 10 minutes. Dry roast the moong dal. Add the moong dal and raw rice into a pressure cooker and 4 cups of water and pressure cook for 4 whistles in medium flame. Allow the pressure cooker to release pressure on its own. Open the pressure cooker. Add jaggery in a bowl add 3 tablespoon of water. Heat until it melts. 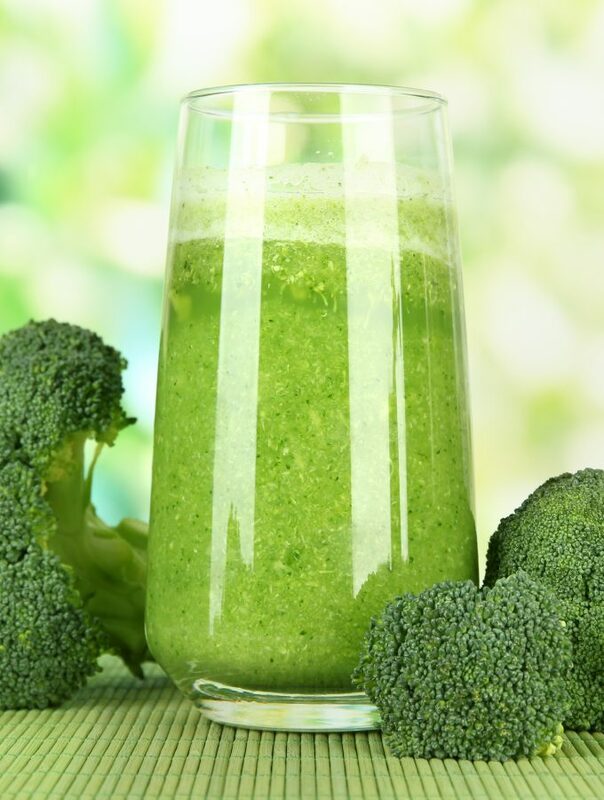 Strain to remove any lumps. Add in the edible camphor and mix until it dissolves. Add it into the pongal and start cooking. keep cooking until they blend well. Add in the condensed milk. Give a quick stir. Add ghee and Keep Cooking for 2 or 3 minutes and switch off the heat. Roast cahews in Ghee and Garnish them. Do not add more camphor as it would turn the taste bitter. Do no compromise on the amount of ghee. Or it would turn the pongal hard. The pongal should not stick to the vessel, that is how ghee has to be used. Roasting moong dal gives awesome taste. Soaking rice is water makes it soft and cooks mushy which is the key step for pongal. Camphor can also be replaced by cardamom. Coconut Chunks can also be roasted in ghee and added. The Condensed milk can also be replaced with jaggery. If the pongal is watery cook for few more minutes until you get the desired pongal consistency. If the pongal is dry add a tablespoon og ghee or add some water and cook for few minutes. Add the moong dal and raw rice into a pressure cooker and 4 cups of water and pressure cook for 4 whistles in medium flame. Allow the pressur cooker to release pressure on its own. open the pressure cooker. Add it into the pongal and start cooking. keep cooking until they blend well. Add in the condensed milk. Simply a Scoop of heaven. Yes, to be grateful to the farmers for the rice the grown and harvest for us, this sakkarai pongal is how we welcome pongal as well. 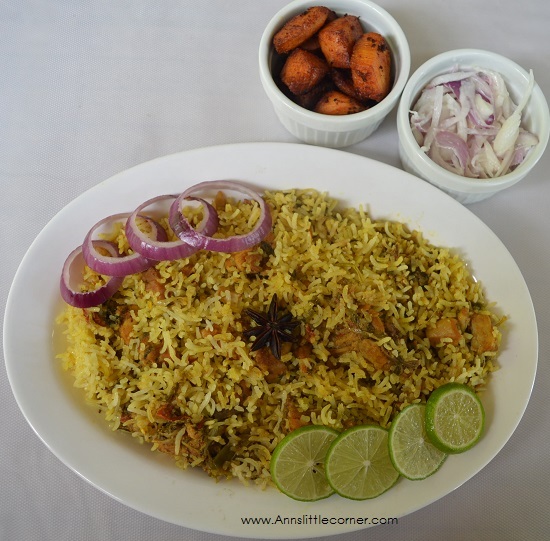 sakkarai pongal looks super yummy!! nice clicks!